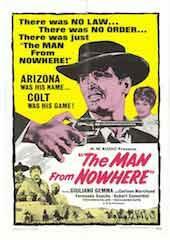 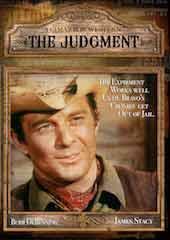 Synopsis When killer Dickie Vardeman is arrested for murder, Marshal Crown suspects that there will be a plan by the murder's outlaw family to rescue him. 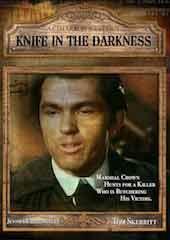 In order to foil the Vardeman's scheme, Crown elects to send the killer by train to a neighboring town for trial. 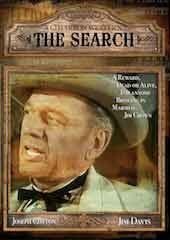 Upon discovering what has taken place, leader Clo Vardeman offers a reward of $500, Dead or Alive, for anyone bringing in Marshal Jim Crown.